Dave Alvin & Jimmie Dale Gilmore’s New Album “Downey To Lubbock” Out Today! On Downey To Lubbock, roots music legends Dave Alvin and Jimmie Dale Gilmore come together to explore the thousand miles that separate their worlds and all the common ground that lies within. 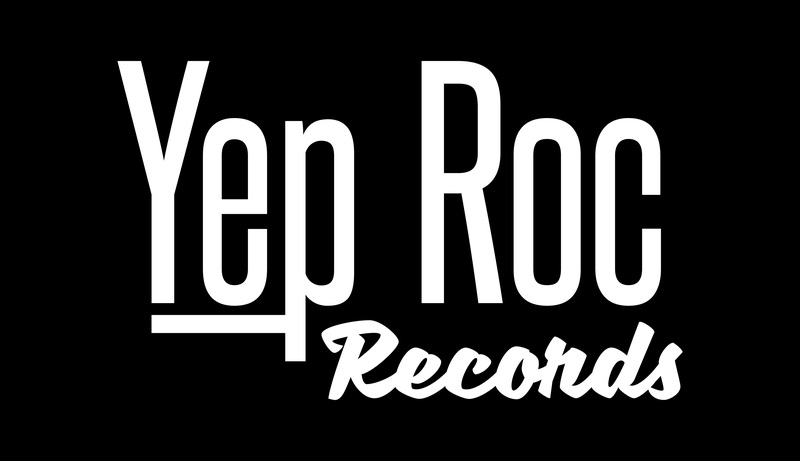 Named for their hometowns in Southern California and West Texas respectively, the record’s song selections are part road map and part love letter: tributes to mutual heroes, friends gone too soon and lifetimes spent on the highway “living off dreams and gasoline.” Spanning nearly a century of material, the twelve-song collection is out today on Yep Roc Records. From an early feature in the LA Times to an extensive release week profile in the Austin American-Statesman, Alvin and Gilmore’s debut collaboration has garnered universal praise from Downey to Lubbock and just about everywhere else. The pair will tour together through the remainder of 2018, including sold-out shows at New York’s City Winery (June 8) and Los Angeles’ Troubadour (July 27). See below for a full list of dates. 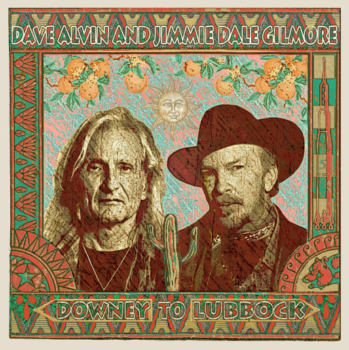 Pre-Order Dave Alvin and Jimmie Dale Gilmore new collaboration album ‘Downey to Lubbock’ NOW! “Get Together,” with Dave Alvin and Jimmie Dale Gilmore in the making of their New Video! Dave Alvin and Jimmie Dale Gilmore Announce Tour Dates!